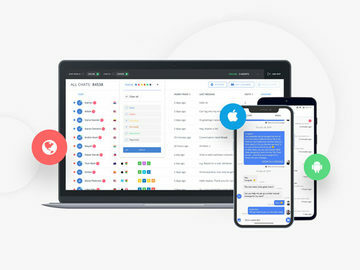 In January, Microsoft said that 99.9% of Outlook.com users had been upgraded to its new user experience, almost two years after it announced a major upgrade to its webmail service. 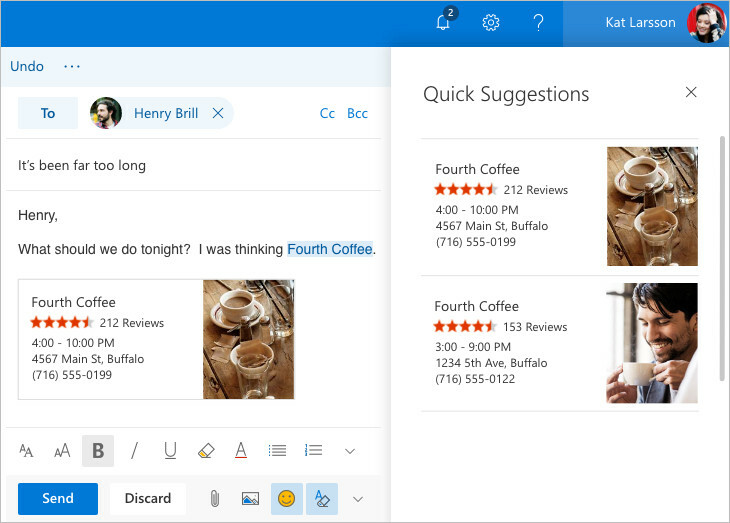 Now, the company is preparing for a whole new wave of upgrades to Outlook.com, and it's inviting existing users to try them out before they're made generally available. 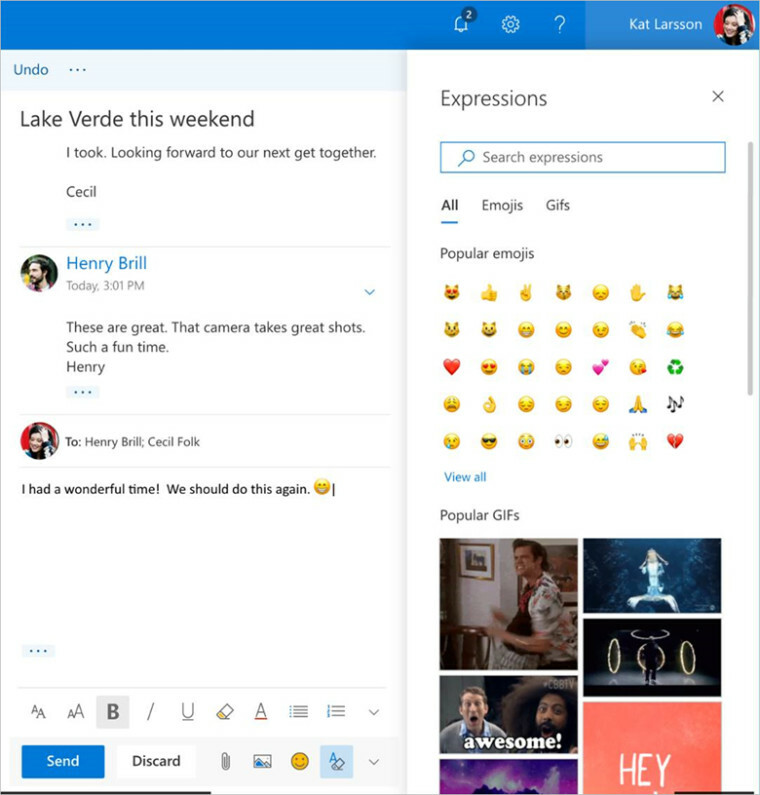 "Recent advances in programming, design, and artificial intelligence have enabled our engineers and designers to improve the Outlook.com web experience in several areas," Microsoft said today. 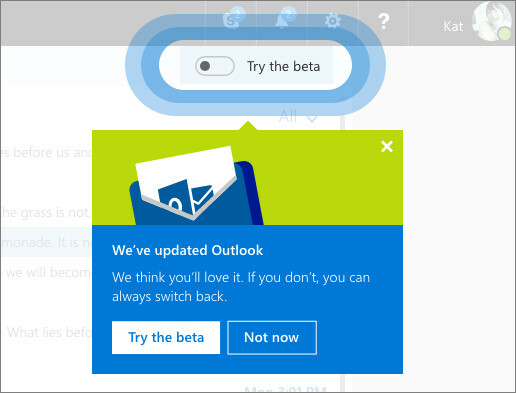 The new Outlook.com beta has been refreshed with a leaner and "more responsive web development framework" that promises a faster user experience. 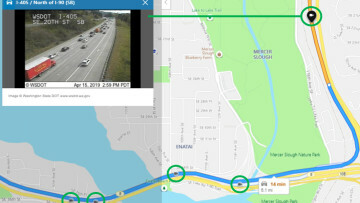 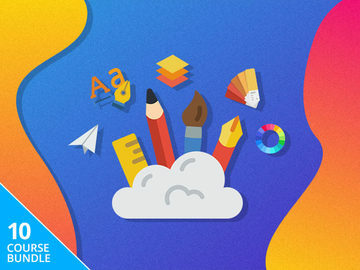 Microsoft said it includes "an upgraded search feature, a fresher look with a modern conversation style and a new design to let you see, read, and attach files and photos faster." There are new features to "give your communications a personal touch with an easier way to access tons of expressions, including popular emojis and GIFs right inside Outlook." 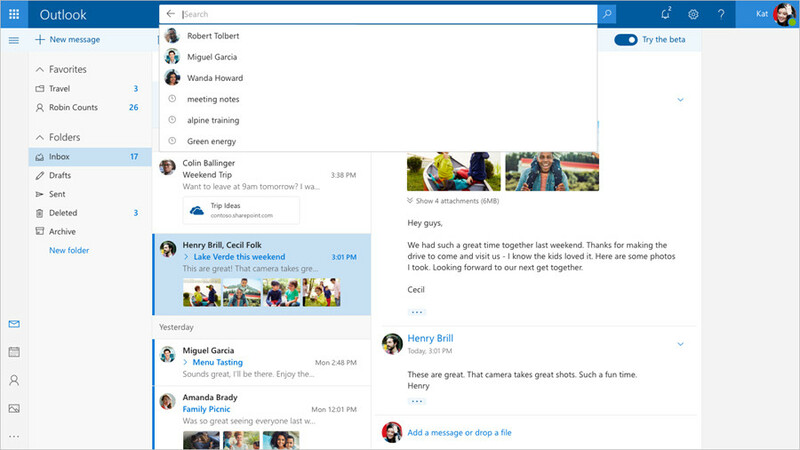 Further personalization features will be coming "over the next few months", and Microsoft also hinted at additional updates to Calendar and People on Outlook.com. 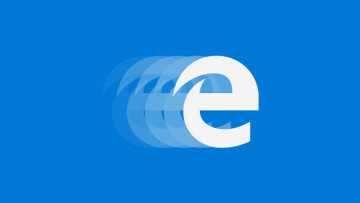 Not everyone will be able to explore the new Outlook.com from day one. 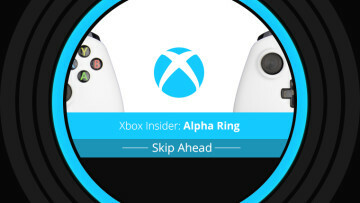 Microsoft will be gradually introducing the beta to users by adding a 'try the beta' toggle to their inboxes; as soon as the toggle appears, you'll be able to test the new user experience. 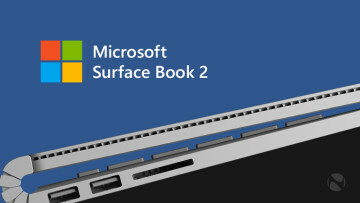 "If you don't see it now," Microsoft said, "you'll see it in the next few weeks."